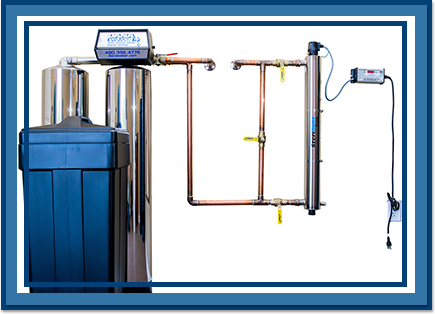 Dana Water Systems is a family-owned and operated business with over 25 years of experience in the “Valley of the Sun and Hard Water.” We want to treat you and your home to the water you deserve. 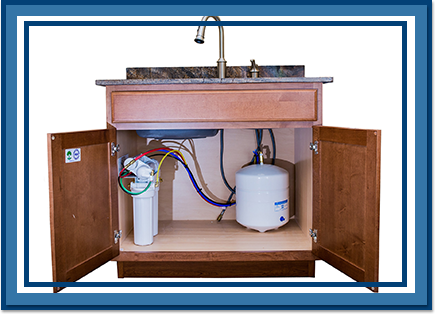 We’ll get rid of that awful taste in your tea and coffee and eliminate your spotty dishes, corroded faucets, and clogged pipes. Bad tasting tea and coffee? Soap scum and spotty dishes? 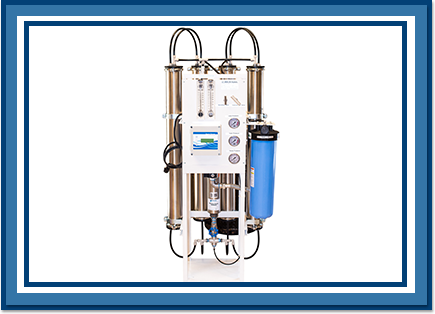 Let us help eliminate your hard water and the problems that come with it. Please watch the video below to take a quick tour of one of our showrooms and learn more about our exceptional products. 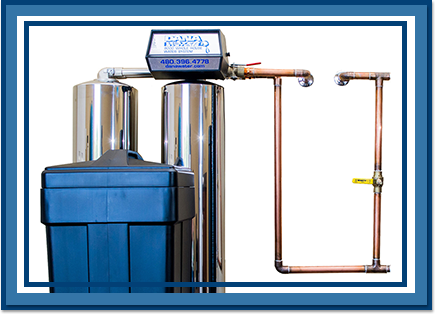 It was an honor to partner with Blandford Homes as we donated and installed two water conditioning systems for two new homes built for the Sunshine Acres Children’s Home in Mesa, Arizona. It was an absolute pleasure to participate in such a worthy project—to give a little back to our community and especially to help the children at Sunshine Acres.